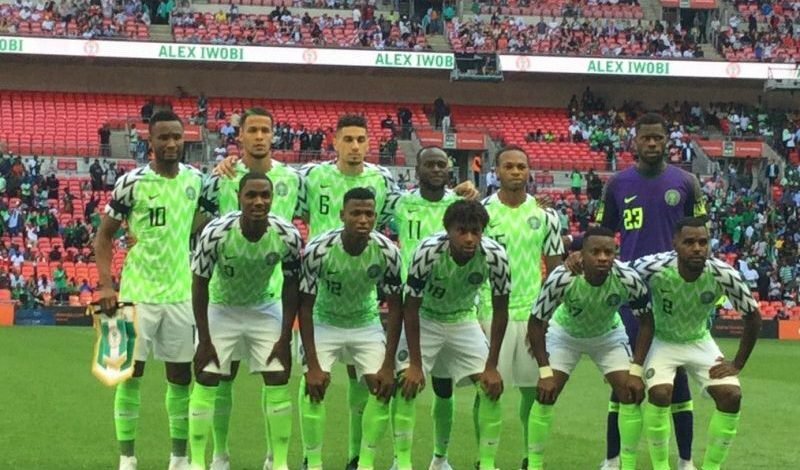 Super Eagles will tackle the Pirates of Seychelles in the 2019 Africa Cup of Nations Qualifiers in a 10,000 capacity multipurpose arena. The sport arena for the crunchy tie is mostly used for outdoor socio-economic concerts and other events, but the stadium consists of a field or stage either partly or completely surrounded by a tiered structure designed to allow spectators to stand or sit and view the event. 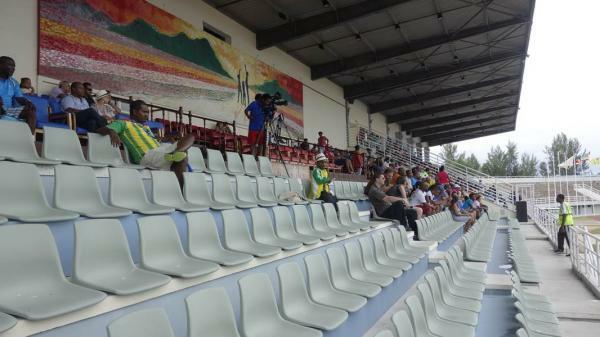 Seychelles Football Federation (SFF) have now confirmed that the Eagles away match will kick off by 4.30pm Seychelles time, which is 1.30pm Nigerian time on Saturday, September 8, at the multi-use 10,000 capacity Stade Linité. The size of the field is 100m2 situated- located at Roche Caiman in the outskirts of Victoria, the capital of Seychelles. The Chief Executive Officer/General Secretary of the Seychelles Football Federation, Georges Bibi, has informed the NFF that the match will be played in a ready-made turf as approved by Confederation of African Football. Seychelles is an archipelago of 115 islands on the western Indian Ocean, off East Africa, and is home to about 100,000 people. The September 7 clash is crucial to both the Eagles and the Pirates, both teams having lost their opening games in the series. The Eagles lost 2-0 to South Africa in Uyo on June 10, 2017. A day earlier, the Pirates were thrashed 5-1 by Libya’s Mediterranean Knights at the Stade Chedly Zouiten in Tunisia’s capital. Presently, Libya’s Knights top the Group E, followed by South Africa’s Bafana Bafana, with the Eagles in third place and the Pirates bottom. The Eagles will fly directly into Seychelles from their bases in Europe while the one player from Nigeria and Nigeria–based match officials fly from Nigeria aboard a commercial flight.